Provide an academically rigorous college preparatory program in partnership with students, families and the community to guide all students in gaining knowledge, skills and the attitude necessary to direct their lives, improve a diverse society and excel in a changing world. LISA Academy offers a student-focused, STEM-based curriculum with proven results to families in central Arkansas. Established in 2004, LISA Academy is unique for its science, technology, engineering and math (STEM) focused college preparatory curriculum. LISA Academy serves K-12 students from three campus locations in central Arkansas. The west campus serves grades 7-12, and the Chenal campus serves grades K-6. Students use Chromebooks to access research opportunities on the internet and access individualized learning platforms and Google Classrooms. LISA Academy provides a student-focused, STEM-based curriculum to students with proven results. LISA sponsors the Arkansas STEM Festival each spring, which brings thousands of students to see STEM projects in action. 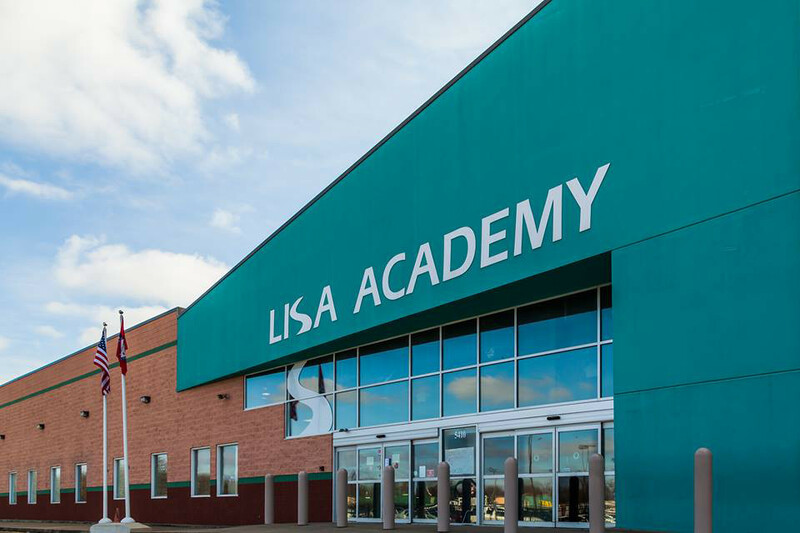 At the start of the 2019-2020 school year, LISA Academy will open a new north middle/high school for students in grades 6-12.